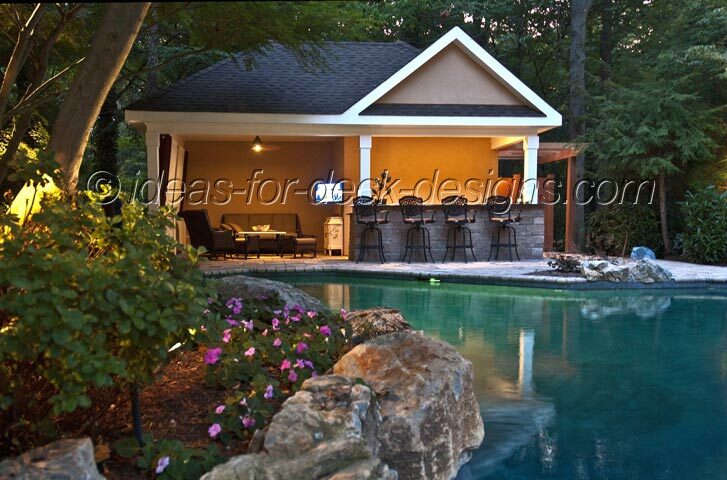 Here is a great example of using pool decking pavers to cover the floor surface of an outdoor wet bar and eating area. 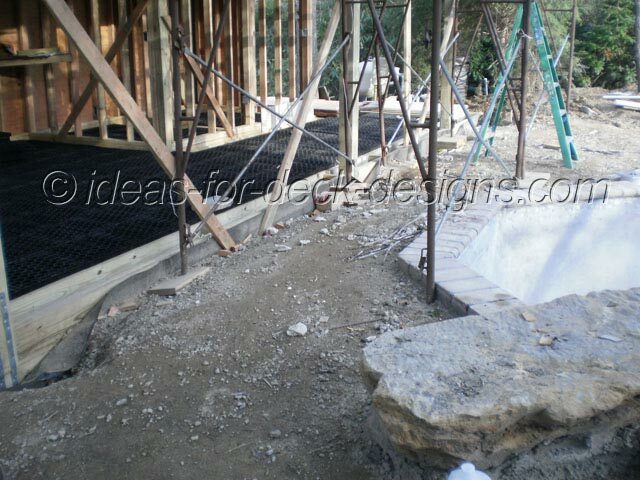 The wood deck structure then butts up against a tradtional paver stone patio around a pool. The framing is made of pressure treated lumber. Make sure that the pressure treating is rated for ground contact. That is imperative in this scenario. A lot of interesting possibilities exist with this building technique. The pool decking is made of regular stone pavers and surrounds the pool. Then the floor surface of the bar structure was raditionally wood framed with the Silca System grating installed over the floor joists. The pool decking pavers then sit on top and are elevated from the pool patio level to demarcate the bar area. And here you can see an overall view of the finished concept. Very nice indeed. 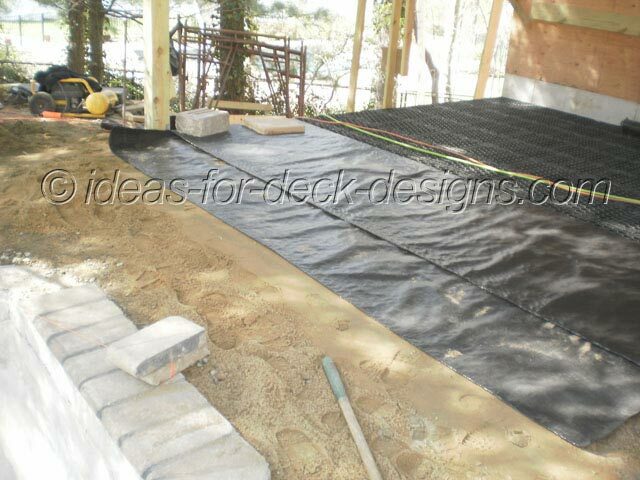 So this a great design idea for using decking pavers alongside a traditional pool paver stone patio surface. Its a very nice touch and could be a perfect choice for your upcoming deck building project.